Brock Lesnar rose quickly in the ranks of the UFC and he has left just as quickly. 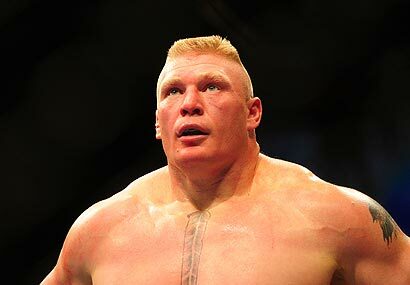 After suffering a first round loss to Alistair Overeem Brock lesnar has decided it is time to retire from the UFC. He leaves with a 5-3 record and a World Championship to his credit. He has been battling health issues and that may have been one of the reasons Lesnar felt it was time to go. Fighting in the heavyweight division is tough and you need to be as healthy as possible every night to compete. For Lesnar he made a lot of money and really help UFC take off and become a mainstream spot for millions of people. Lesnar was a brute inside the ring, but just could not shake diverticulitis a disease that he has been battling recently. No matter how big and strong you are sometimes a disease can take a lot out of you. At least Brock Lesnar can retire knowing he gave it all he could and never have any regrets. 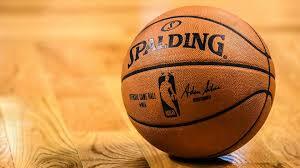 Does Anyone Win With A Dwight Howard Trade? Can Tony Romo Save The Dallas Cowboys Season? Will Anyone Give Kurt Busch A Ride In 2012? Lebron James Tired Of Villain Role Already!